From students to young graduates, news paths to enter the professional landscape are emerging. Modern communication, technologies and the ubiquity of internet access makes it possible to work from wherever, whenever: facilitating the contemporary ‘gig-economy’. It often eliminates the need to go to an office at all, potentially risking social isolation and detachment. In response to this phenomenon, a workplace evolution has been taking place in which new, serviced working environments emerging going far beyond the traditional office are emerging. "The co-living and working revolution is a natural progression from PBSA for supporting diverse and remote working patterns and fostering creativity." The co-revolution of living, working and learning is catalyzing a new market that puts experience before material goods. 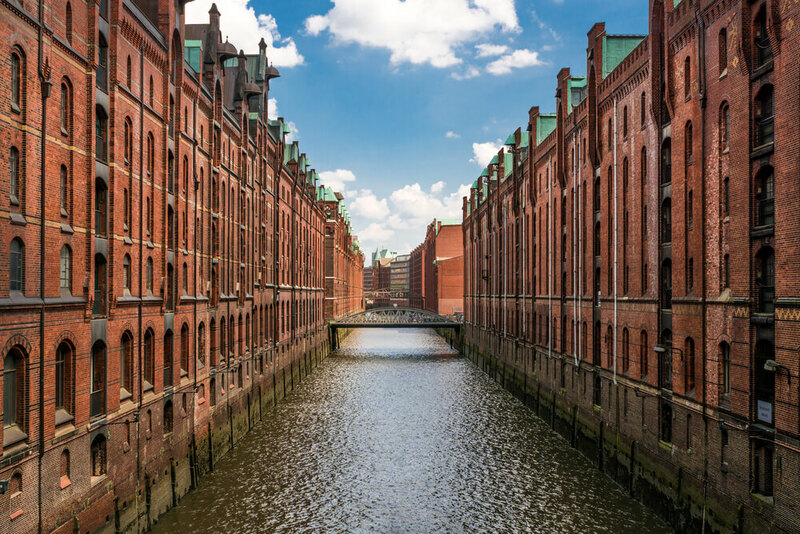 Through The Class’ Germany Regional Session in Hamburg on April 12th, thought leaders will address the topic of co-living, co-working and co-learning giving fresh new perspectives to build a better future for the students and recent graduates of tomorrow. Through panels featuring distinguished speakers including Daniel Gorzawski, Gerrit Ernst, Jill Ju, Georg-Christian Rueb, and Felix Hillen, the session aims at providing learnings as much as raising questions beyond the topic.